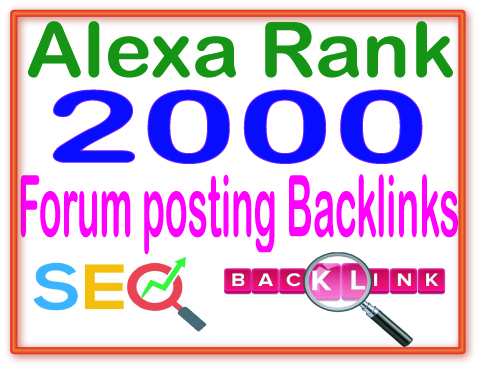 Rank your website #1 in Googel! 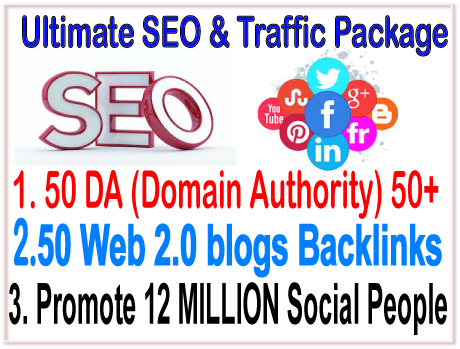 Use SEO & SMM campaigns to rank your website effectively in Google , Choose your budget and start your link building campaign. 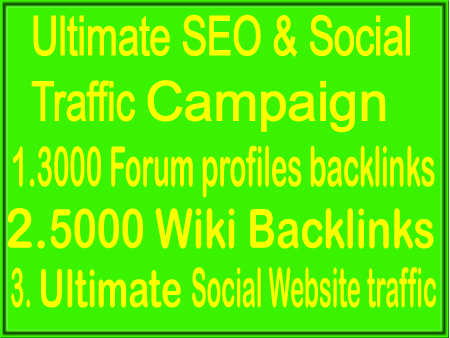 All campaigns on this page designed as a link wheel campaigns. 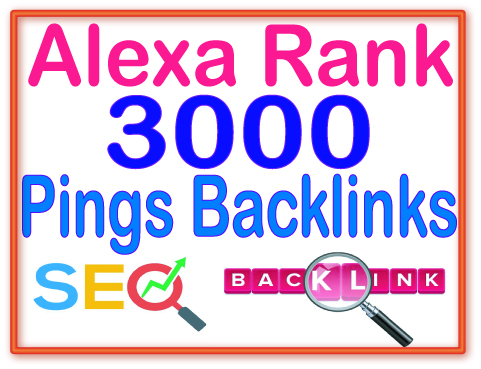 In this kind of campaigns we submit the top quality links directly to your website and some other quality backlinks for those submitted orders (also called Link Pyramids). 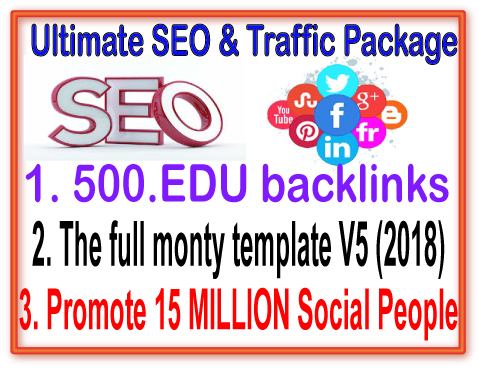 Update SEO & Social Campaigns- ​3000 From profile Backlink- 5000 Wiki Backlink -Unlimited Social web traffic is ranked 5 out of 5. Based on 3 user reviews.